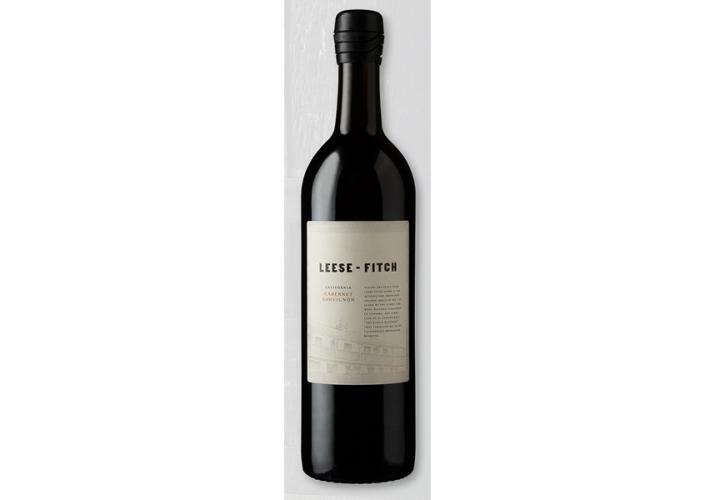 The Cabernet legs for this blend have great fruit flavors and wonderfully ripe tannins, power and grace. The Cabernet Sauvignon comes from Lodi, Clarksburg and Paso Robles. Syrah from Mendocino adds peppery nuances and a touch of gamey, blue fruit. Grenache, Carignane and Barbera from Lodi add ref fruit and hints of spice. Merlot and Cab Franc from Paso Robles add some additional structure and darker fruit notes. Old vine Petite Sirah from the Alexander Valley adds depth on the finish of this wine. Taste Profile: Bold personality bolstered with roasted coffee tanins, soy, balsamic...savory! A tobacco leave wafts through to the finish. A brave red with a deep soul.